Everyone wants a turn to ride the Columbia Tx450 electric scooter. 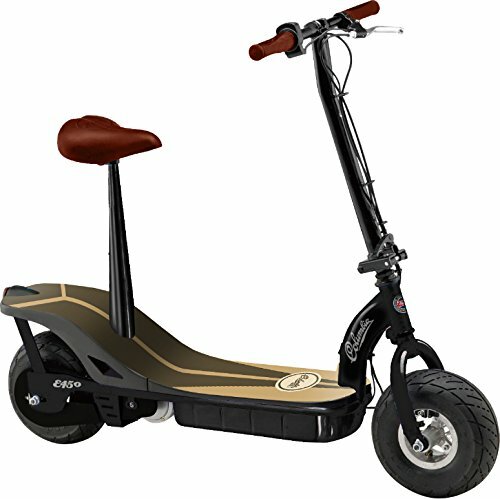 You can almost hear the waves at the beach while zooming by on this durable and reliable scooter that boasts the 1960’s surfer styling. Columbia, America’s first bicycle company founded in 1877, delivers quality, style and durability.